The first point that we feel is important to make should be a fairly obvious one, but it matters so we’ll state it anyway: cars are designed to be hard to break into. On top of needing specific items or tools to get into your car, all of those online ways of popping a lock yourself involve methods or means that could damage your vehicle. The idea behind nearly all the “pop a lock yourself” methods involves prying back the door frame or wedging something down the crack between window and door, both of which could have some pretty major impact on the function of your door, if you mess up. Take, for example, the screwdriver and metal rod method. Imagine prying your car door back and wedging the metal rod in, only to leave a noticeable dent in your door frame or shatter your window from an accidental impact. While you aren’t guaranteed to wreck your car door if you try to unlock it yourself, odds are higher that you could leave a lasting impact on your car. And, unfortunately, your auto insurance policy isn’t likely to pay to repair damage you did yourself. To add insult to injury, any obvious dents or damage along the door frame will work a bit like a flashing neon sign saying, “pry here!” to opportunistic burglars. Unfortunately, a slim jim or wire hanger isn’t much better. Auto locksmiths are trained in the proper placement and use of a slim jim to pop a car lock. For those who don’t have this training, sliding a slim jim—or the worse option, a wire hanger—down the crack between weather stripping and window could damage the airbags or wiring within the door. If you don’t want to open up your car to damage and potential break-ins, it’s better to leave the lock popping to the professionals who have the training and skills to know what they’re doing. 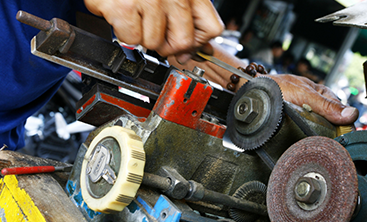 Whether you locked your keys in the car or the key broke off in the lock, auto locksmiths come equipped with specialized tools to help them get into your vehicle quickly and without damaging your vehicle. Sure, your local locksmith may come with a slim jim, but they will also have a variety of other tools that aren’t available to the standard consumer for safety reasons. If your car has a keyless entry system (as most do, these days), an auto locksmith can often use a transponder programming tool to open your car, no physical lock popping necessary. The same idea goes for those who have a keyless ignition. In terms of those cars that need to be physically unlocked, an auto locksmith will show up with the right tools to get them in your car without denting it horribly. 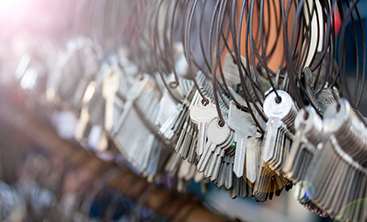 For example, most auto locksmiths will have a key analyzer or a VATS passkey decoder, which allow them to make a copy of your vehicle’s key without having a physical key to copy. They will also have the tools to extract a broken key without damaging your car’s lock. If you need help getting into your locked car, don’t struggle for ages and accidentally damage your car trying to break in yourself. 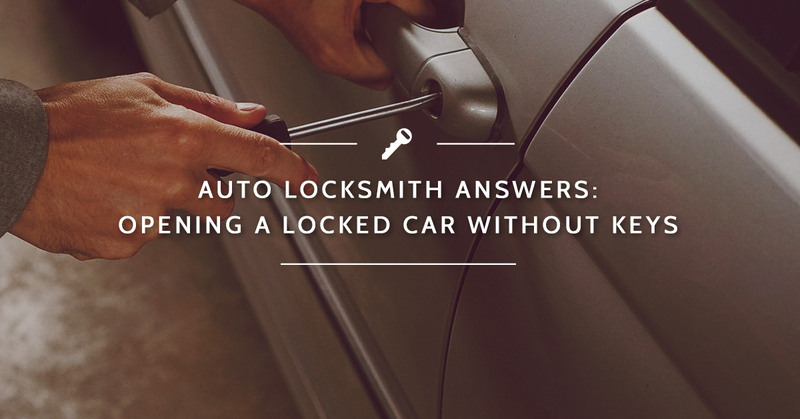 Let your local auto locksmith provide the quick and knowledgeable help to get your car unlocked. 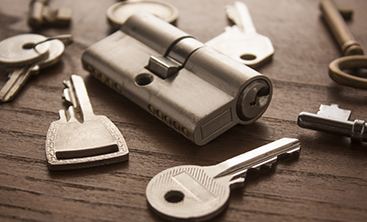 For auto locksmith services in Destin or Panama City Beach, contact Destin Locksmith today!